According to Yoshino herself, the contents of her bathroom produce no unpleasant odour due to the way she prepared them, and even shared the recipe with her fans. 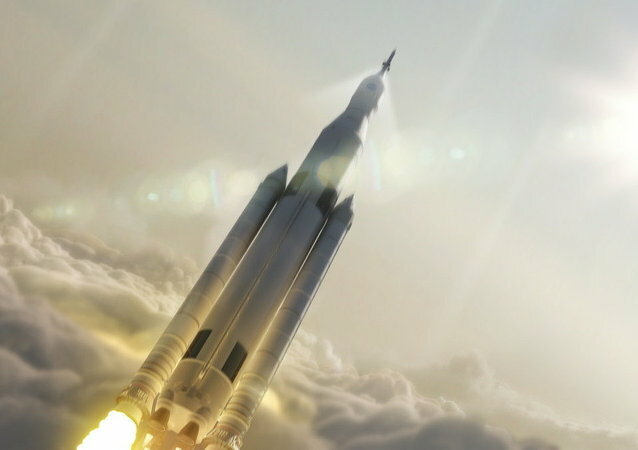 The $12 billion Space Launch System (SLS) super heavy rocket program, under development by Boeing since 2011, was intended to be inaugurated a year ago, with the timetable slipping to 2019 and recently, to 2020. US Secretary of State Mike Pompeo said on Thursday that all the American diplomats have left Venezuela, adding that they will continue managing the flow of "US aid" into the country. Sputnik spoke to Francisco Dominguez from the Venezuela Solidarity Campaign and asked him how he thought we could see the Venezuelan crisis develop. 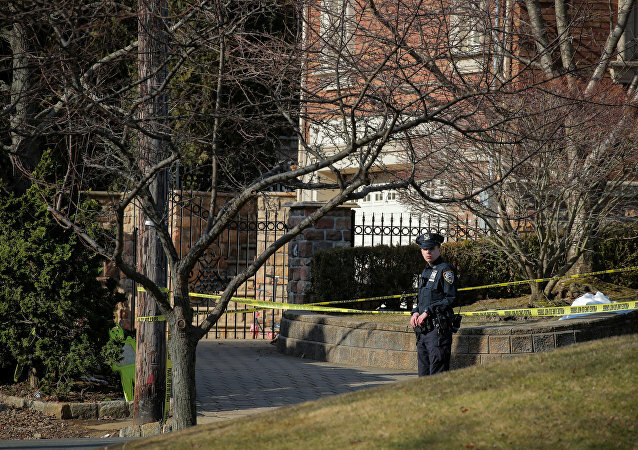 Francesco Cali, head of the Gambino crime family, was shot to death Wednesday night in front of his home on Staten Island, the first mob boss in New York City to be violently killed in more than 30 years, according to local media. HOUSTON (Sputnik) - The United States is advancing financing of two liquefied natural gas (LNG) terminals in northern Germany, US Energy Secretary Rick Perry said at the CERAWeek conference on Thursday. WASHINGTON (Sputnik) - The Trump administration intends to provide $5 million to the White Helmets and the United Nations investigating mechanism in Syria, State Department spokesperson Robert Palladino said in a statement on Thursday. 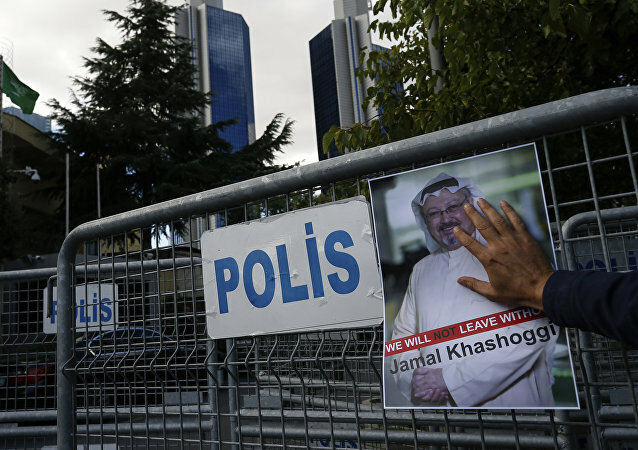 ANKARA (Sputnik) - The International Criminal Police Organization (Interpol) has issued red notices to locate and provisionally arrest 20 nationals of Saudi Arabia, who are believed to be linked to the killing of Saudi journalist Jamal Khashoggi, the NTV broadcaster reported on Thursday.